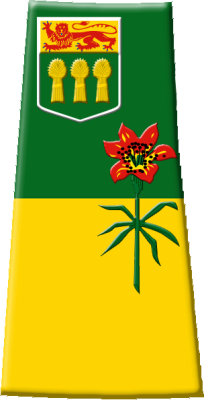 Sask Gen Web is part of the Canada Gen Web Project is now back online and on the internet, so thousands and thousands of resources transcribed or photographed and uploaded to the internet on the Saskatchewan Gen Web Rootsweb https://www.rootsweb.ancestry.com/~cansk pages can once again be viewed! From cemeteries, to public domain books and historical maps, ancestral biographies, family trees, and much, much more. See why Ancestry/Rootsweb has taken all the original pages of data off line and read a news account of why Ancestry/Rootsweb pages are offline Thank you Sask Gen Web on the Wayback Machine. 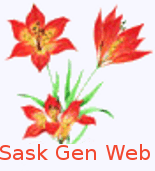 Saskatchewan Gen Web had a temporary presence here on this page providing genealogical resources while rootsweb/ancestry.com was the original SaskGen Web web pages between December 2017 and September 2018. 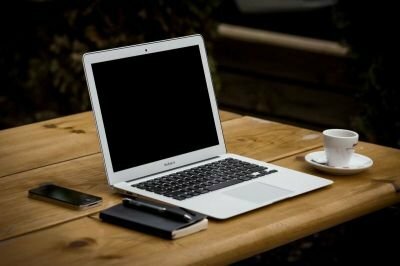 Thank you for visiting the temporary SaskGenWeb site http://saskgenweb.site123.me/ with announcements periodically on the E-Magazine and on wordpress. OK Saskatchewan Gen Web Rootsweb is back online woo hoo!!! However cannot be updated as of yet arrggghh. working on this still with email communications to Ancestry.com/rootsweb.